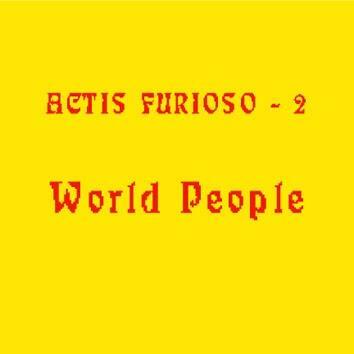 Actis Furioso - 2 is the latest of the many wild and amazing adventures which have taken Carlo Actis Dato around the world, from Japan to New Zealand, from Finland to Australia, from Marocco to Indonesia. For this new project, Actis has brought in extra musicians of extraordinary vitality to expand his famous quartet into a nonet. The group pull elements from many different styles, cultures, rhythms, dances, epocs and more, much more, to offer their listeners an explosion of emotions, energy, songs, dances and fun from places far and wide.